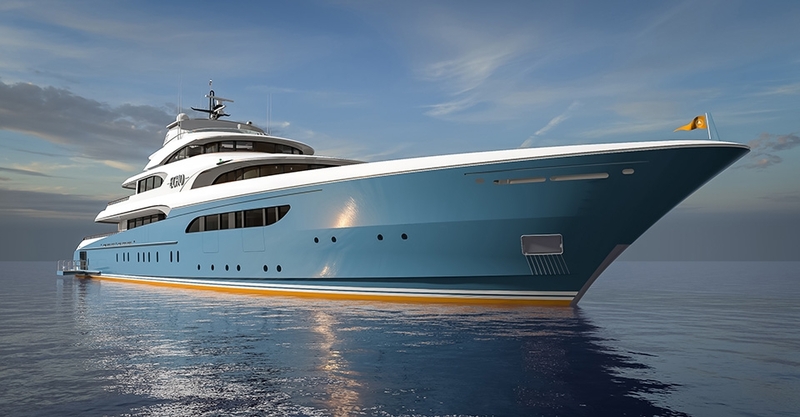 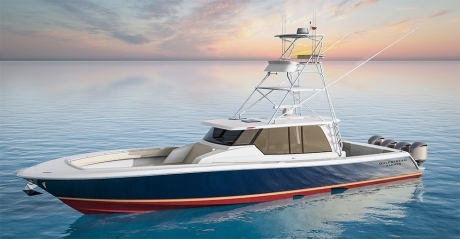 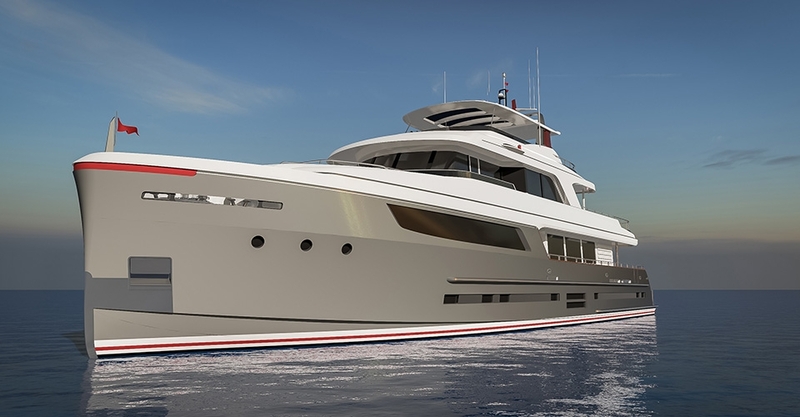 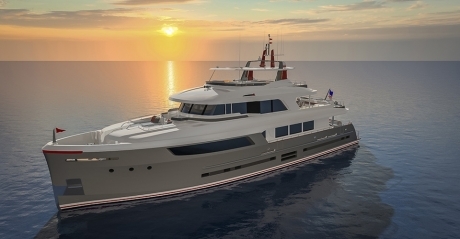 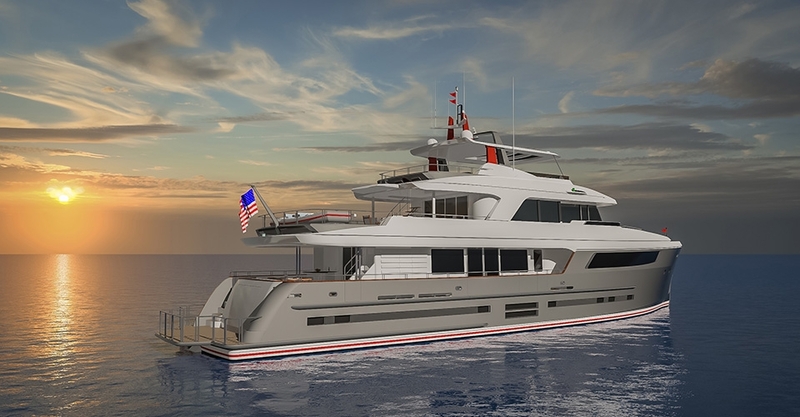 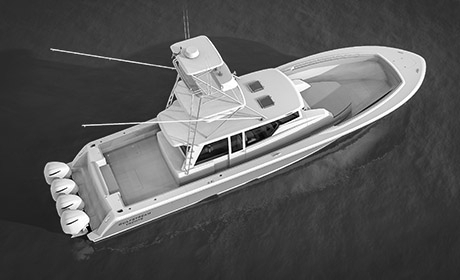 Custom design, styling, and naval architecture services for new yacht construction. 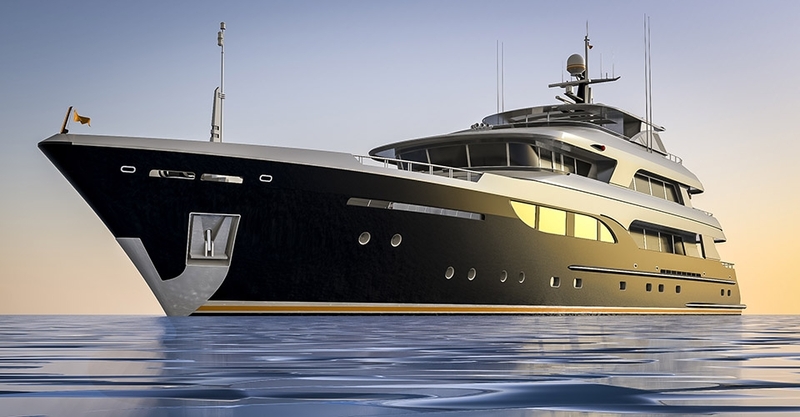 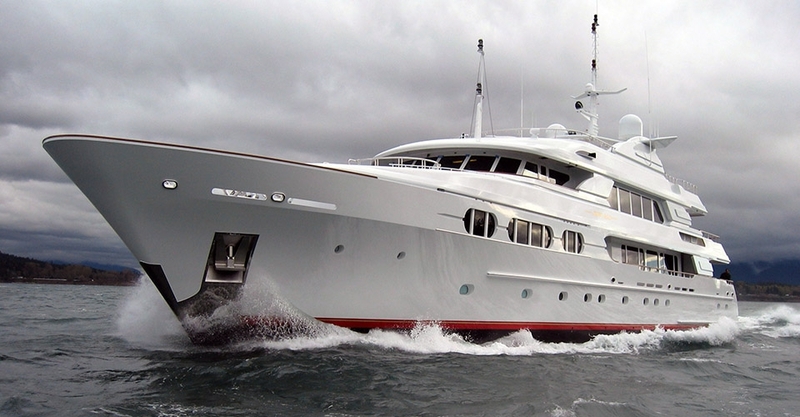 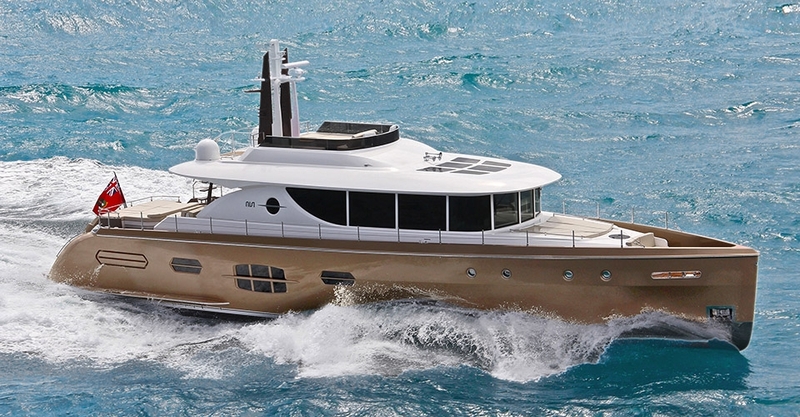 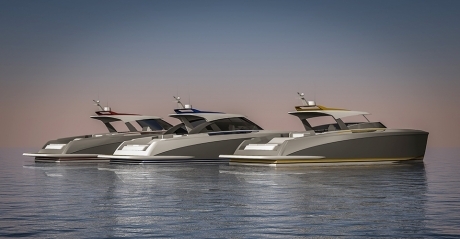 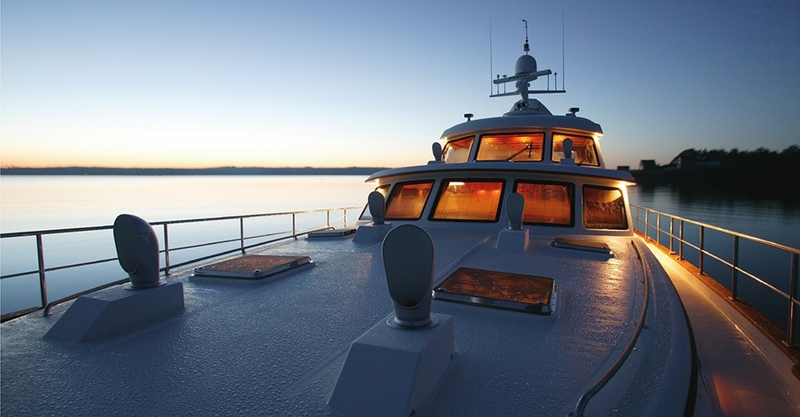 Design services and support for production and semi-custom yacht manufacturers. 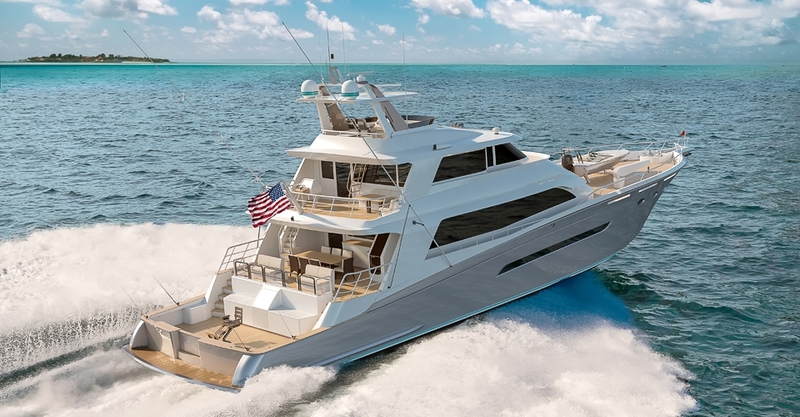 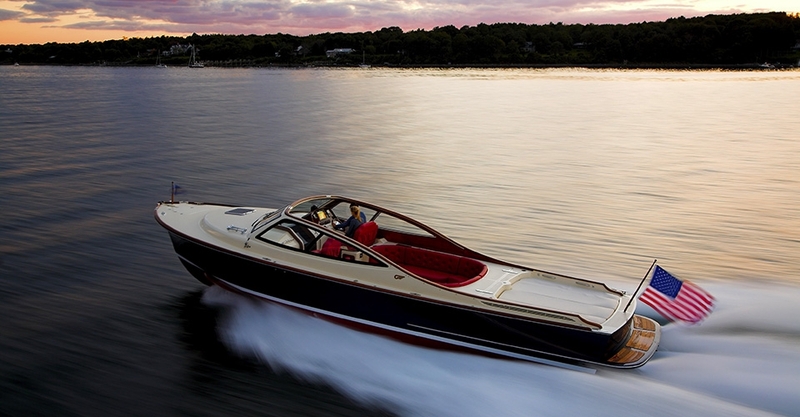 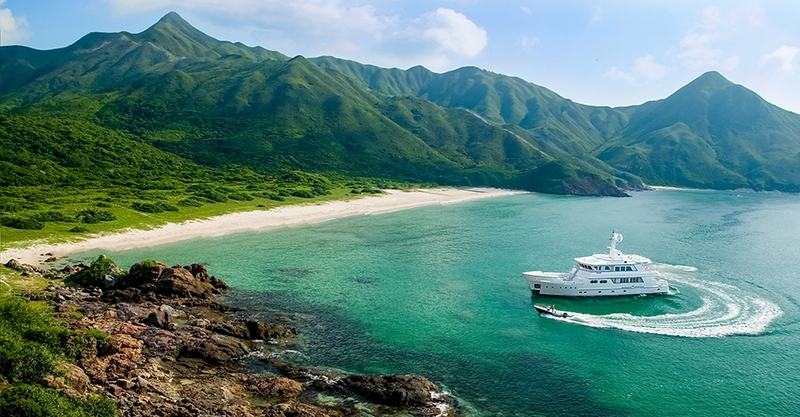 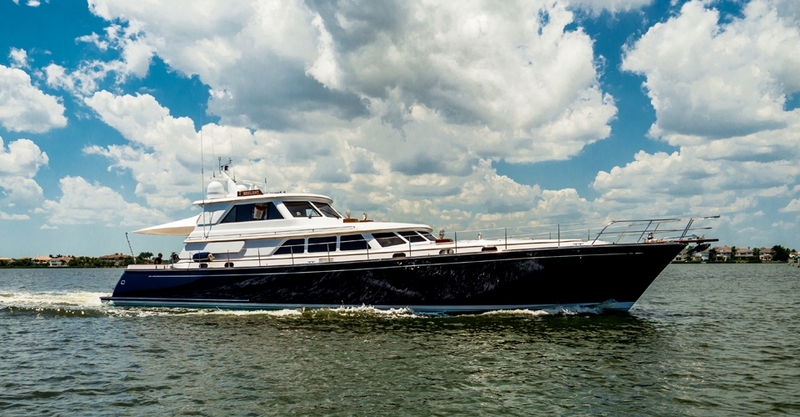 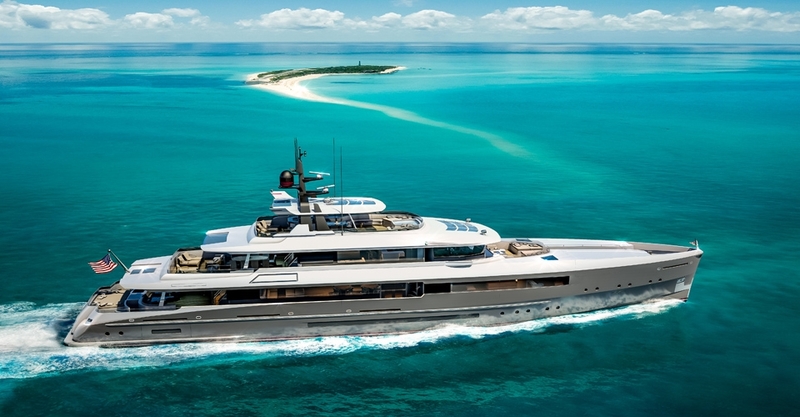 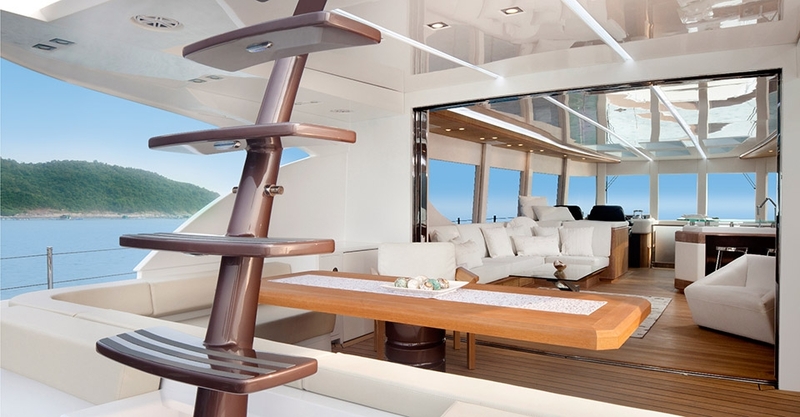 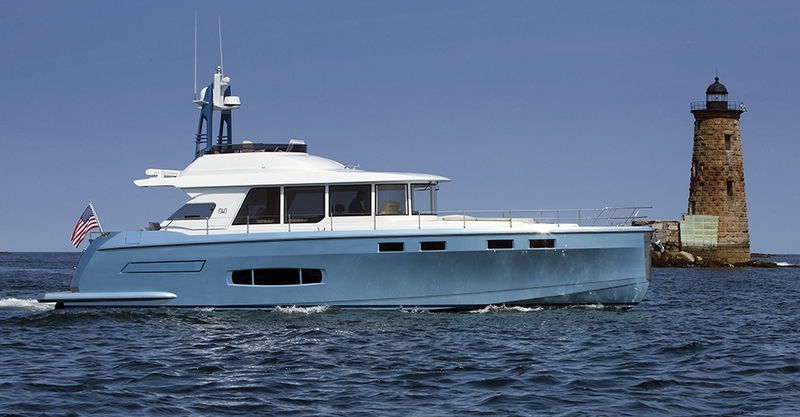 Inspired design solutions to refresh, revive, and renovate existing yachts. 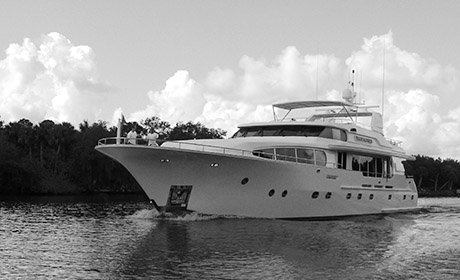 Advisory support and project management for owners, captains, builders. 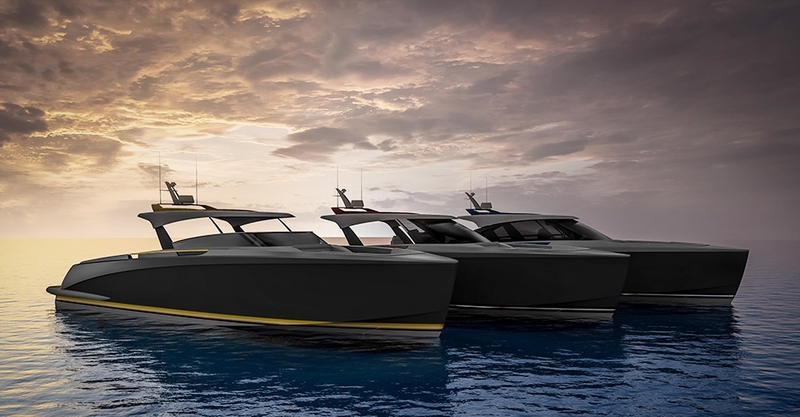 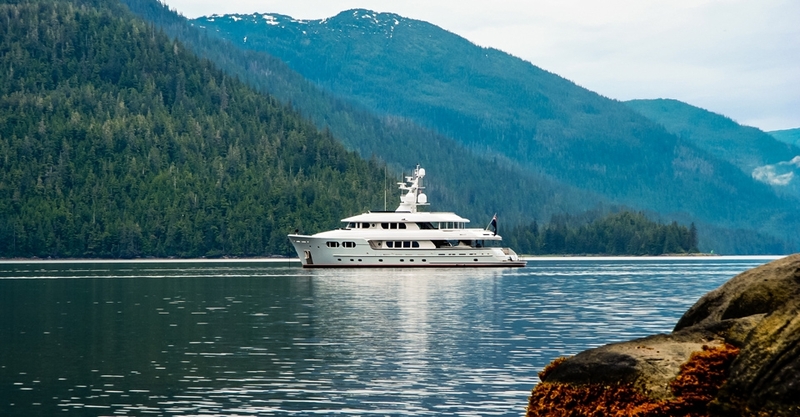 As custom yacht designers, we work with discerning owners and shipyards to develop smart, timeless designs that are elegant, buildable, and seaworthy. 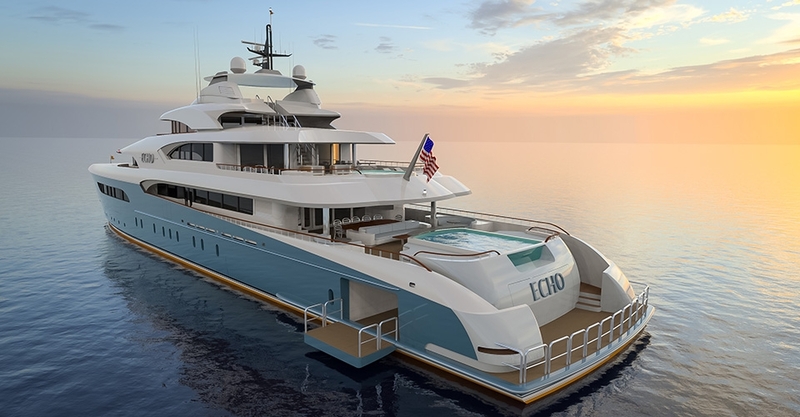 With a service philosophy of "first in, last out," we support clients through the entire project lifecycle,from preliminary design concepts to full documentation, bid submittals, construction, launch, refit, and beyond. 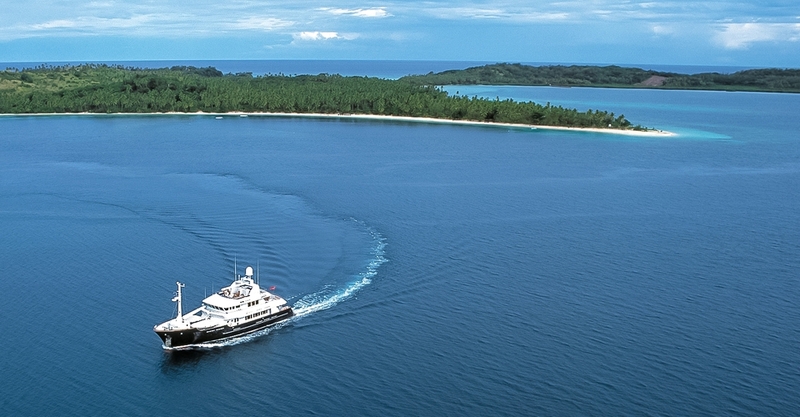 Founded by Ward Setzer, our studio's award-winning superyacht portfolio today includes hundreds of vessels totaling over 10,000 feet of waterline, and resulting from 25 years of collaboration with dedicated owners and builders around the world.